The snow is soft and the cause is good. Enjoy some turns knowing that your ticket is benefiting San Juan Mountain youth! 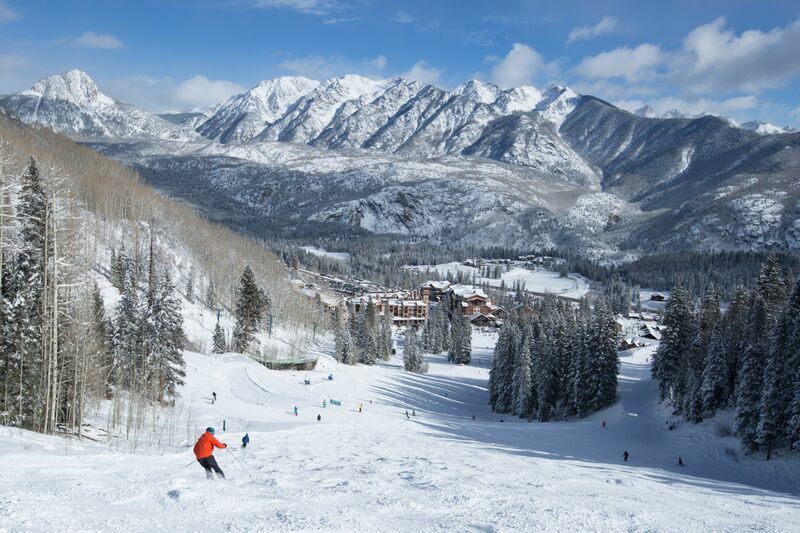 Buy discounted lift tickets to Purgatory at least 48 hours in advance and a portion of each ticket sale will go to Mountain Studies Institute to support our inaugural San Juan Resilience Youth Summit. The SJRYS will provide an opportunity for students to present their learning about resilience of San Juan Mountain watersheds, forests, and air quality in the face of wildfire.